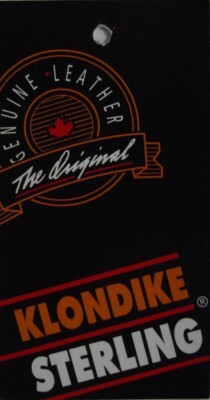 Founded in 1947 by Alec Filkow, "Klondike Glove" started rolling out their line of genuine leather accessories from the factory located on 165 Selkirk Avenue in Winnipeg, Manitoba, Canada. Focusing on gloves and mitts the product became synonymous with quality yet casual design. The leathers a durable long lasting cow and horse hide and the lining a pile or fleece able to stand up to the cold harsh prairie winters. 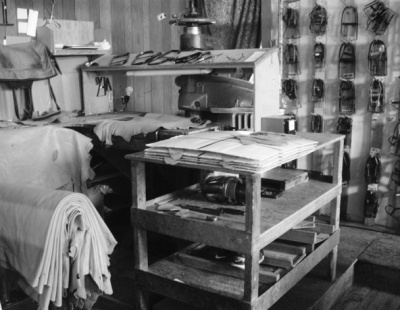 In addition to the casualwear, a workwear line of gloves and mitts called "Klondike Workshop" was developed. Out of that line came the "Roper" glove and the sought after "Chopper Mitt". 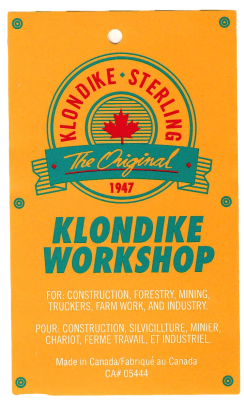 Today "Klondike Sterling Glove" still carries on business with continued "Filkow" family ownership. In addition to ongoing local manufacturing, many of the products are outsourced to factories overseas. The "Lifestyle Casual" , "Fashion Dress" and "Private Label" styles are shipped to both large and small retailers throughout North America. Exceptional customer service, diverse product selection, and good value make "Klondike Sterling Glove" the right choice for our customers. Please take a moment to browse our product selection to discover the difference over 50 years of experience makes.